“How do you edit a film with only interviews? It’s impossible.” states Ziva Postec. 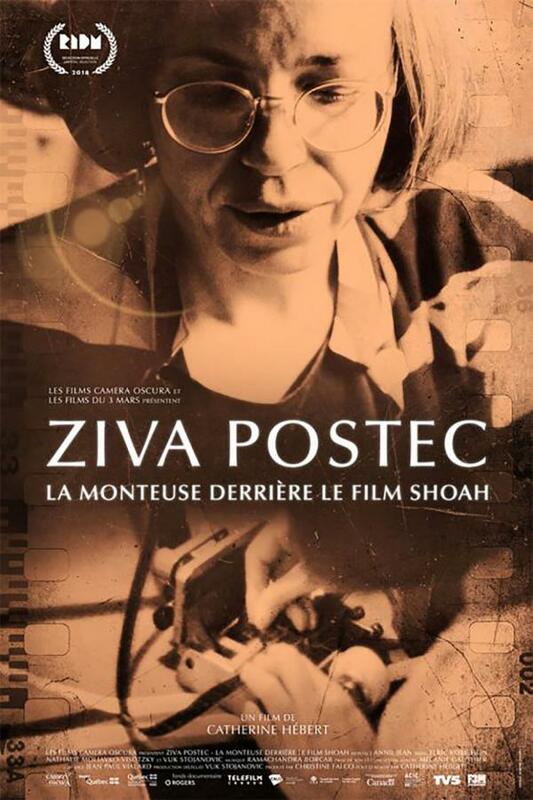 She’s the subject of a new documentary about her life and her most important work, Ziva Postec: The Editor Behind the Film Shoah. What can be seen as extreme dedication to a process, there is also a part that shows how it affected her personal life. Then there are the moments in present day that can be seen as a meditative experience for Postec. As a child, cinema was something unreal to Postec. By the age of 19 Ziva Postec discovered film editing as way of storytelling. This lead her down the path that became her lifelong dedication to this day. When looking at her curriculum vitae, Postec notices she worked on Shoah as an editor for 6 years (79-85), and calls it the pinnacle of her career. Shoah, from director Claude Lanzmann, was a collection of post holocaust interviews with survivor and former nazi officers testimonies. Interviews per person ranged from 7 to 20 hours for a total of 350 hours raw footage being recorded. A serious challenge to any editor, Postec was able to edit the footage down to a total run time of 9 hours and 30 minutes. This was also quite a leap in genres for Postec, who came from a background in fiction. When there was no more footage to edit, she sent Lanzmann out to collect more with her specific requests. 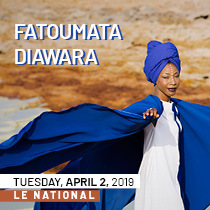 Lanzmann once questioned what the film was about to which she replied the direction of the process of this death machine. Ziva’s first encounter with Shoah, or the Holocaust, was living in Israel after World War II and seeing the refugees that survived. Her parents never talked to her much about the subject or would remain silent on the topic. Death comes up in the film not only through her work but also her personal life, her first husband having drowned. The film also focuses on the personal life of an editor. Ziva describes the editing process of Shoah as a solitary process. She talks about how she drove people out of her life because of her dedication to the project until the very end. The film shows audiences how exceptional it is that Shoah has been conserved and remains accessible to the public. Claude Lanzmann’s Shoah gave the victims’ a place to express themselves on film. Lanzmann also held up a mirror to the former nazi officers who did not want to confront it. It is important that Shoah is preserved to keep survivor testimonials alive. Ziva Postec, as the editor of Shoah, helped give the film the narrative story through her hard work and dedication over a 6 year period of her career.